Cutting through the hype and the myths to explore Wing Chun in the schools of Hong Kong and ask “Is this the most effective martial art in the world?” Listen to instructors and practical testaments from students that may just convince you, how formidable Wing Chun is for defense on the streets. For the first time, a unique and practical documentary that takes you on a guided tour of Hong Kong to experience the best Wing Chun training in it’s most authentic setting. Wing Chun has seen explosive growth, fueled by a blockbuster movie and a legion of new followers who regard it as the most effective fighting art there is. “We have seen heat waves before and not just because of Bruce Lee” says Ip Ching, son of Grandmaster Ip Man. 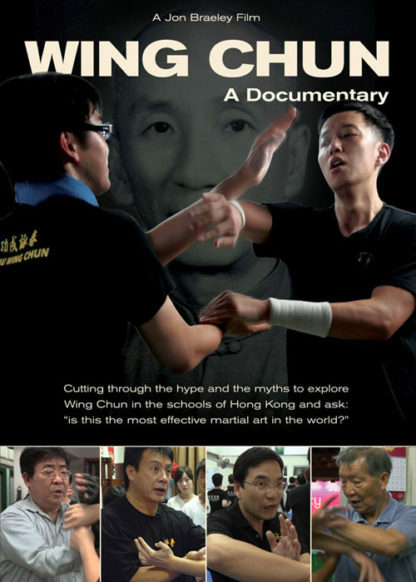 This is Wing Chun a documentary filmed in Hong Kong and China. 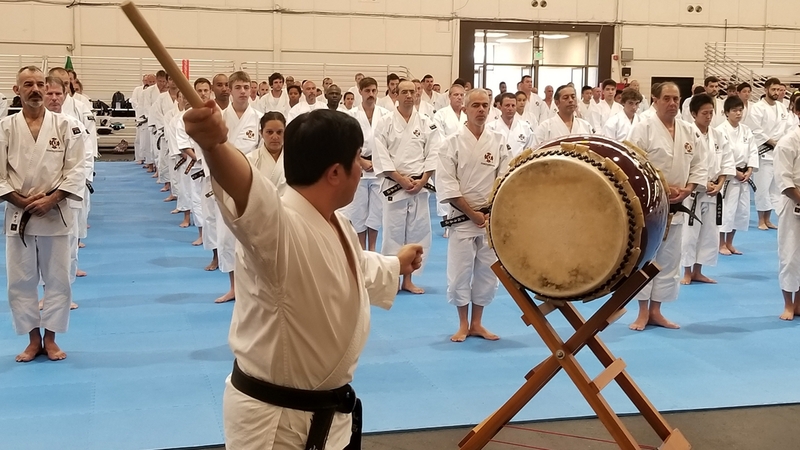 The only way to understand a martial art is to experience first hand the class training with the teachers and students. In this 75 minute documentary you will get as close as possible to this experience without leaving your home! Watch, listen and learn as teachers and students share their knowledge and experience of the principles, training and practical fighting aspects of Wing Chun. Now widely accepted as one of the most efficient and practical martial arts for both men and women in the world. As we explore each part of Hong Kong and step into the Wing Chun schools you will see that this documentary is unique in many ways – part Hong Kong travel guide for Wing Chun enthusiasts and part lesson and learning class with some of Hong Kong’s best Wing Chun instructors. Sifu Ip Ching, Sifu Sam Lau, Sifu Donald Mak and Sifu Keung and many more teachers open up their classes and to let you experience Wing Chun training in Hong Kong as it should be, without the hype, without the politics – just real Wing Chun. 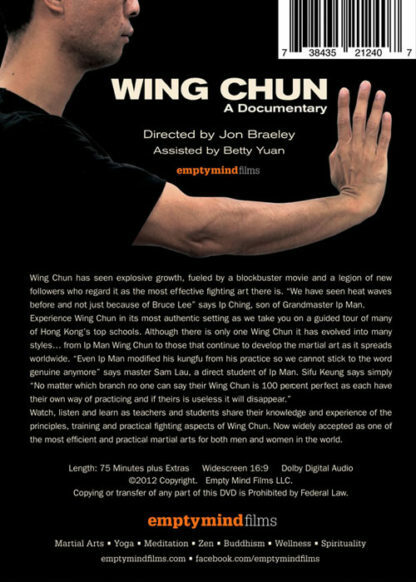 You can read an in-depth review of Wing Chun a documentary here by Kungfu Tea Magazine. I have bought two DVD movies from you so far. The first was The Zen Mind and the second was Wing Chun and both are really outstanding. Keep up the great work! I highly recommend this film. 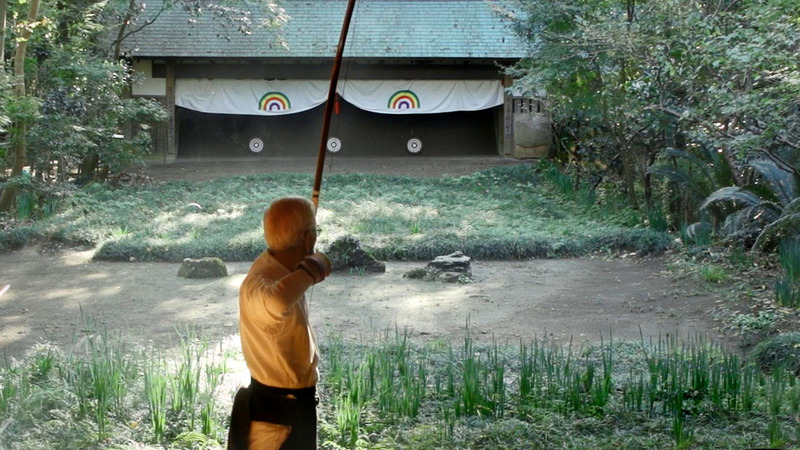 It makes a valuable contribution to Ip Man’s stature and place in the art today. Wing Chun: A Documentary should be on your viewing list. An excellent broad overview of learning Wing Chun in Hong Kong and the variations of the styles of teaching and consequently Wing Chun as it progresses through the modern era. There are some good techniques and tips that can be picked up through watching it. 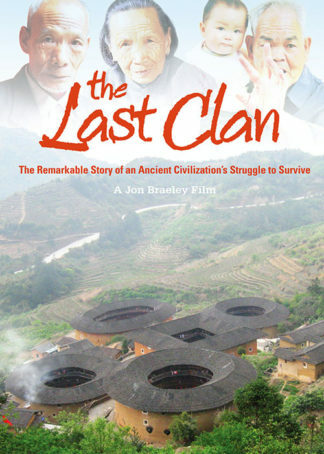 Good documentary for those following the history of Wing Chun, or just martial arts in general. My husband has been practicing martial arts for 35 yrs. and thinks the info in this movie is great. 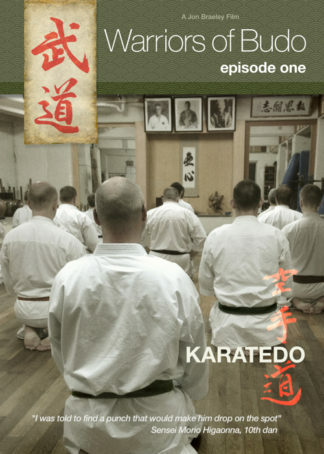 Would recommend it to anyone with a serious interest in martial arts. A must have for any Wing Chun practitioner. 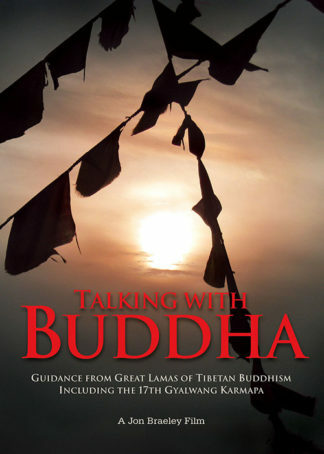 Great documentary, very well put together with some very knowledgeable sifu’s. 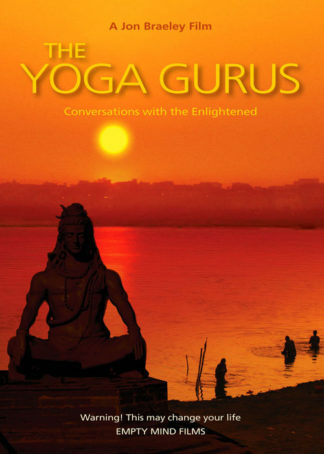 I would recommend it to student or Sifu alike! 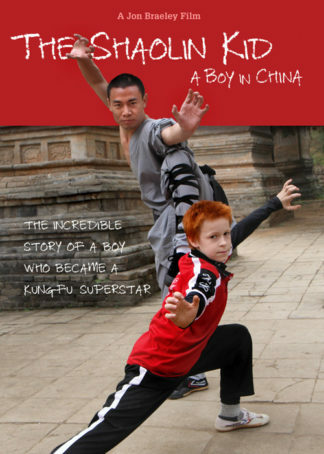 Just watched the new Wing Chun doc. Brilliant! The best one yet. Your films just get better and better. Beautifully filmed. Loved the shots of Hong Kong (and China in general). And Master Keung is just awesome! Keep up the good work. 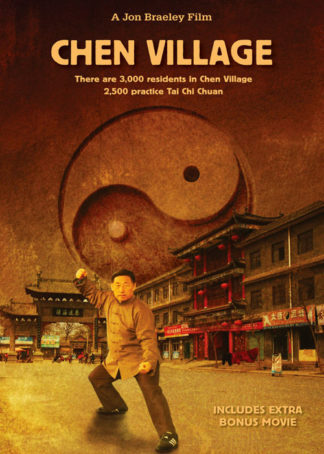 I Just watched the documentary on Wing Chun, it was fantastic, having trained in Hong Kong, I think you really captured the essence of the art and the country.